Request a FREE CMA (comparative market analysis) report. Schedule a LISTING APPOINTMENT to discuss your selling objectives. Complete a SELLER DISCLOSURE FORM, which is provided to all potential Buyers and their Agent. Sign an EXCLUSIVE SELLER BROKERAGE AGREEMENT to officially put your home on the market. We begin to heavily MARKET your property with our world-class service, network, and resources. We’ll handle ALL NEGOTIATIONS with the Buyer Agent to ensure your interests are protected. INSPECTION: Should the buyer utilize a licensed Home Inspector, the seller will be expected to resolve any major issues addressed in the report (i.e. electrical, plumbing, structural damage needing corrections through fixing or replacing). 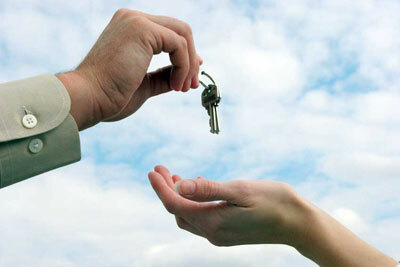 CLOSING: Sellers or their Power of Attorney must attend to sign all paperwork and hand over keys to property.